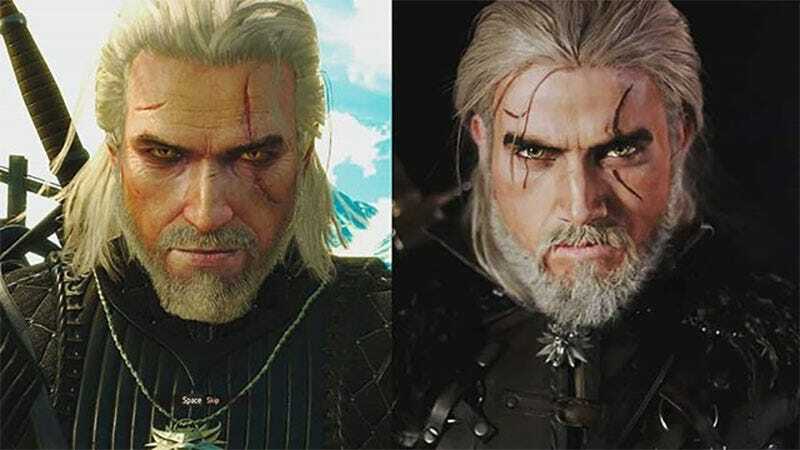 It is accepted truth that Maul is the King of Geralt cosplayers, but boy, Joshua Rifle is giving him a run for his money. 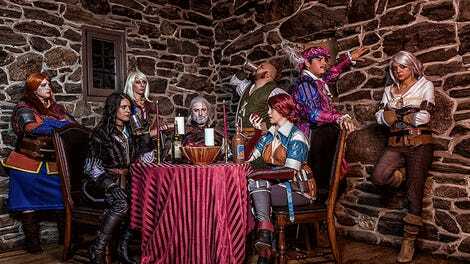 He made this outfit with the help of his wife, and it’s one of the most impressive pieces of Witcher cosplay I’ve ever seen. You can see more of Joshua’s cosplay at his Instagram page.